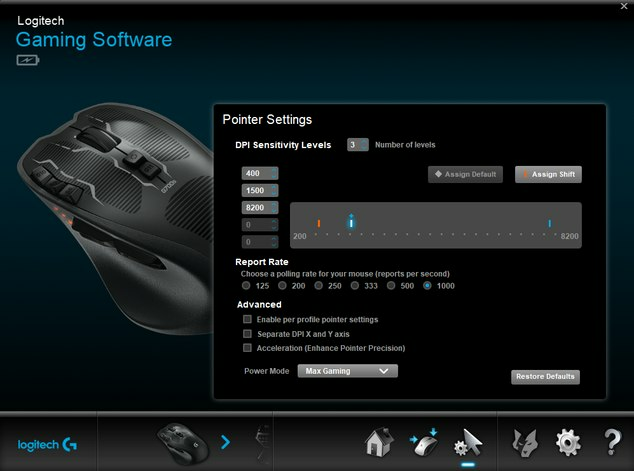 i have a Logitech g403(12000dpi) and a razer death adder(16000), both over 10k dpi. when i put the dpi to 10k(highest it goes) on the keymander program it seems to go slower. so i adjusted the sensitivity on the program but it feels really laggy like it went to like 20 + ms. but then i put it to like 3200 in the keymander program and its more accurate like PC. i maybe spent over 300+ hours messing with setting its been driving me crazy switching dpi everyday for my mouse and your program. 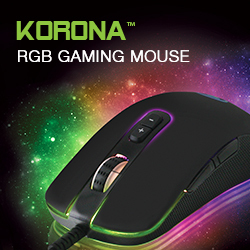 my question is what should the dpi of my mouse program be? 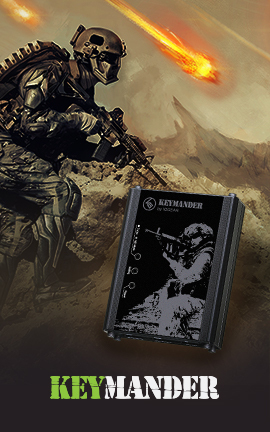 i play at 800 dpi for my pc games but i tried many to correspond well to the keymander program. Your G403 should have extra buttons on it. 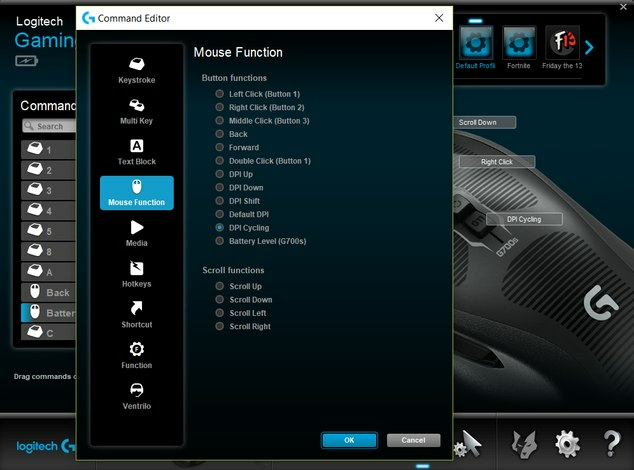 Set one of them in the Logitech Gaming Software to be a "DPI Cycle Button" so you can easily go back and forth between 3200DPI and 800DPI. Keep it at 3200DPI if it's good enough, but, change it to 8200DPI if you notice an improvement. If it helps, I have a Razer Mamba Tournament Edition (16000). I play PUBG a lot and I found that if I set my mouse to 16000 dpi and then max the keymander dpi setting (10000), it runs a lot smoother.